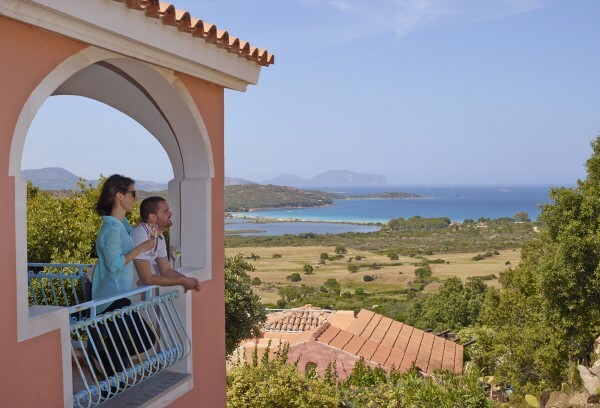 For more than 10 years, our B & B has welcomed both Italian and foreign tourists, making them feel at home, offering hospitality and useful tips to enjoy an unforgettable and knowledge of our beautiful island! 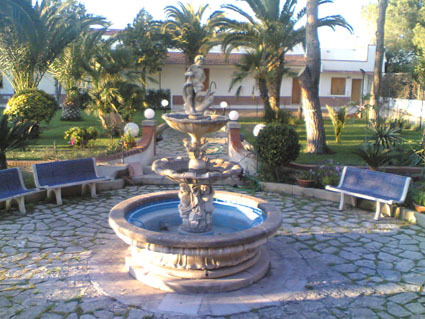 the hospitality, attention to cleanliness, excellent breakfasts, the availability in creating itineraries and recommending the best restaurants have made ? ?sure that our B & B has always been loved by all our customers. We even pets are welcome, especially if you look at the little rules of good manners. 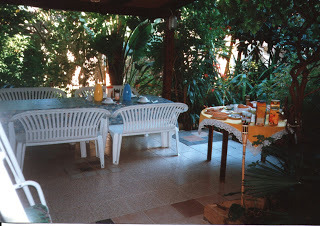 The house has spacious common areas where you can talk and make friends with the various guests of the other rooms, such as the comfortable garden with wooden shed, which can also be used as a restorative place in case you want to stay indoors for consuming some meal, because you can use the kitchen and the fridge. 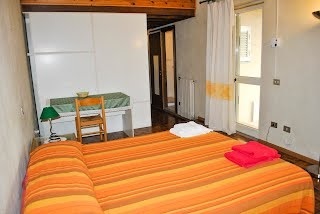 In more of the rooms available, there is also the possibility of having the balcony. 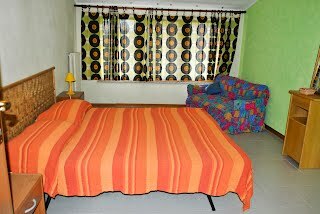 Availability three large bedrooms, all with private facilities. 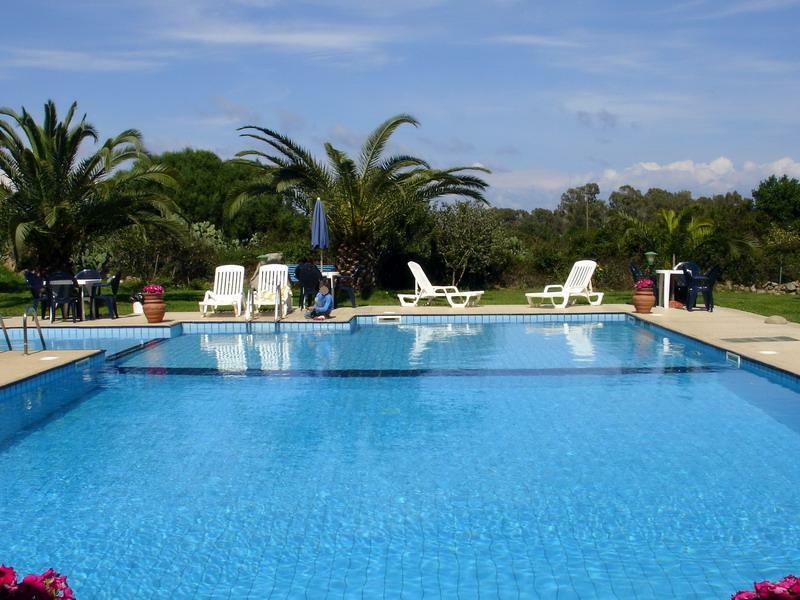 PRICE PER PERSON 'EQUAL TO € 25 FOR A MINIMUM OF 2 NIGHTS, AND APPLY THE PRICE OF € 35 PER PERSON FOR 1 NIGHT ONLY. The Pink Flamingo is located close to the sea. 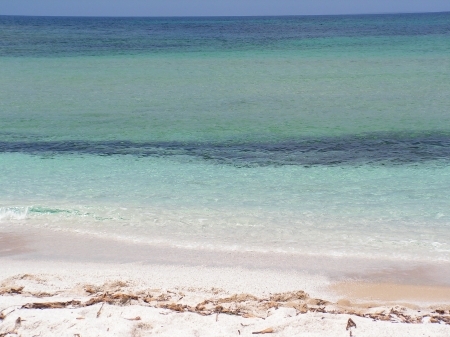 At 1.5 km from the beach of Torre Grande well equipped with very busy promenade for the evening; The B & B is 10-15 minutes away by car from the main most beautiful beaches of the Sinis, as Arutas and Mari Ermi the wonderful beaches of white and pink quartz grains and Saint John with the famous Phoenician-Punic ruins of Tharros. Breakfast: milk, tea and coffee, yogurt, biscuits, cookies, croissants and other baked goods, cereals, butter, jam, fruit juice. Upon arrival, I will give you all the information you need to make the most of your stay with us. Always available for questions and more information over the telephone at times when I am not home. The convenience of being right input / output of the country is useful to find quickly without getting lost in unnecessary turns the streets of the country ... and avoid wasting time to achieve as soon as the seaside. A short walk from the b & b have at your disposal the big supermarket Eurospin. In addition to beautiful beaches, our area offers many attractions, environmental, cultural and archaeological sites, including the famous ruins of the Phoenician city of "Tharros" and the important archaeological site of "Monti Prama," where there were found unique statues nuragico that the world has given us, which are on display in the National Archaeological Museum of Cagliari and in the Museo Civico di Cabras, along with models of low stone and betili, found at the same site of Sa Marigosa, location of Sinis, in the far 1974.